Every day, dangerous goods are transported along Canada’s almost 42,000 kilometres of railway tracks—from the jet fuels used to power airplanes, to the sulfuric acid used to make agricultural fertilizers. These products are essential for our health, our safety and our economy, and the Railway Association of Canada’s Dangerous Goods Team (RAC’s DG Team) is one of the reasons that 99.999 per cent of rail shipments of these goods arrive at their destination without a release caused by an accident. Since it was first started back in 1999, RAC’s DG Team has helped to ensure that Canada’s railways can meet the challenges of handling and transporting dangerous goods. The DG Team provides training, as well as support and guidance to railway employees and shippers on the proper labelling, safe loading and unloading of railcars and other containers. The team also inspects and audits facilities (chemical, energy and railway) to make sure that railcars and containers carrying dangerous goods comply with regulations. By sharing information on the goods moving through communities and training emergency responders on how to deal with potential incidents through specialized courses and the Transportation Community Awareness and Emergency Response (TRANSCAER®) initiative, the DG Team assists municipalities with their emergency response planning. 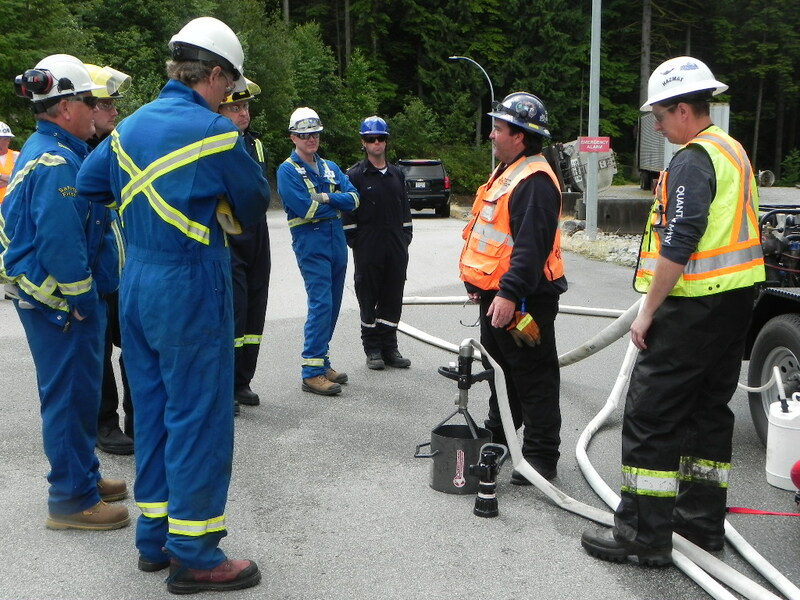 Made up of specialists with emergency response, technical and regulatory experience, as well as extensive knowledge of tank car design, construction and damage assessment, the DG Team helps RAC members and communities to prepare for any transportation incidents that may occur. DG Team members are stationed at strategic points across Canada—in Toronto, Montreal, and Edmonton—and are on-call 24 hours a day, seven days a week, to assist in the case of an emergency.